In 2012, about 16.6 million U.S. residents over the age of 16 were victims of at least one identity theft incident according to the Bureau of Justice Statistics. 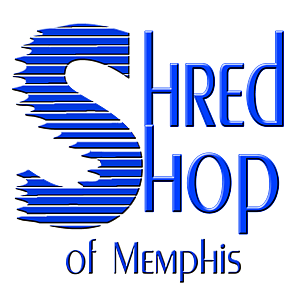 In order to protect your employees, your customers, and your business, it’s essential that you shred documents when they’re no longer needed. When these documents are still in your possession, it’s important that you store them in a safe and protected location.